Tiptree has been growing fruit & making preserves since 1885 in Essex County, England. We grow a wide range of traditional fruits on the farm right next to our factory, producing some of the highest quality preserves & marmalades the world has tasted. We use traditional techniques including cooking the fruit in small batches using copper pans to make the highest consistent quality - each batch produces only 150 jars of product. 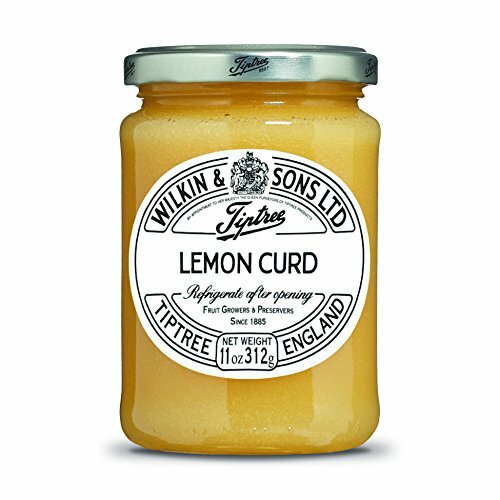 If you have any questions about this product by Tiptree, contact us by completing and submitting the form below. If you are looking for a specif part number, please include it with your message. Stonewall Kitchen Holiday 2018 Blueberry Jam, 12.5 oz.